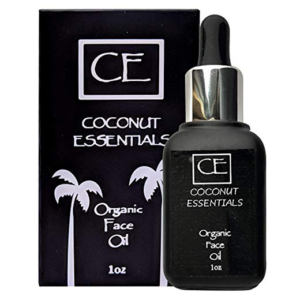 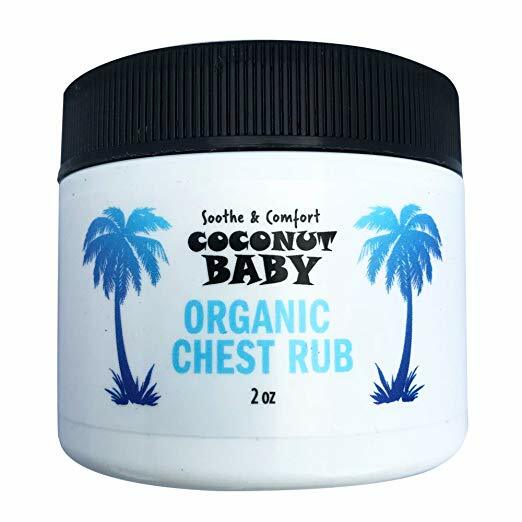 The Coconut Essentials Organic Baby Chest Rub is made with 100% organic, pure, and premium ingredients. 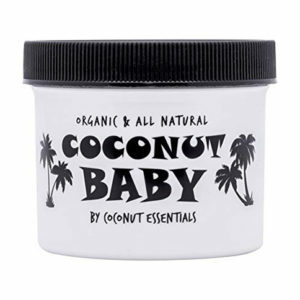 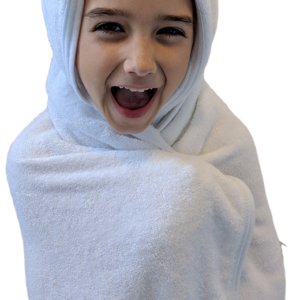 Our low-ingredient formula is free from chemicals, dyes, and perfumes – making it safe to use on adults with sensitive skin and even on babies. 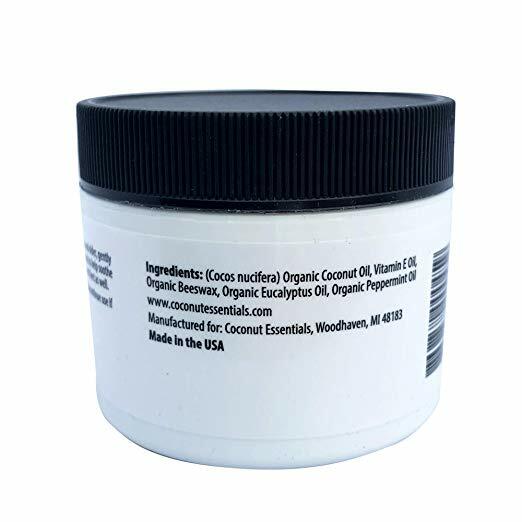 It’s natural formula provides a natural and safe way to relieve sinus congestion and coughs. 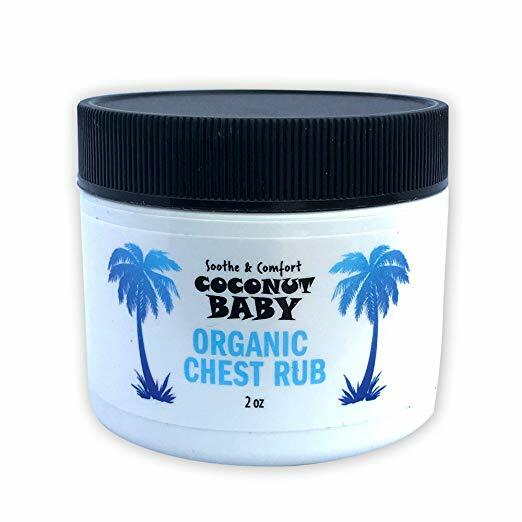 The Baby Chest Rub effectively soothes you and your baby’s cough. 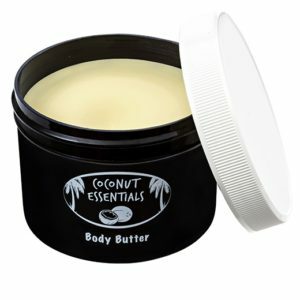 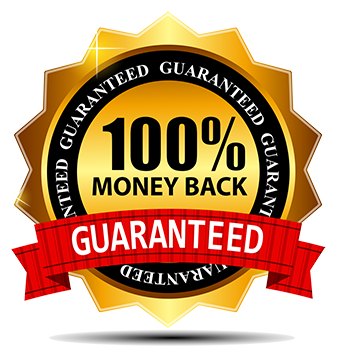 We know you’ll love our Natural and Organic Chest Rub so much that we have a 100% Satisfaction Guarantee, or your money back!